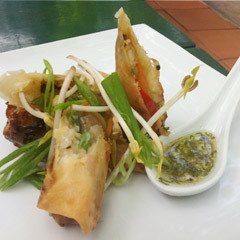 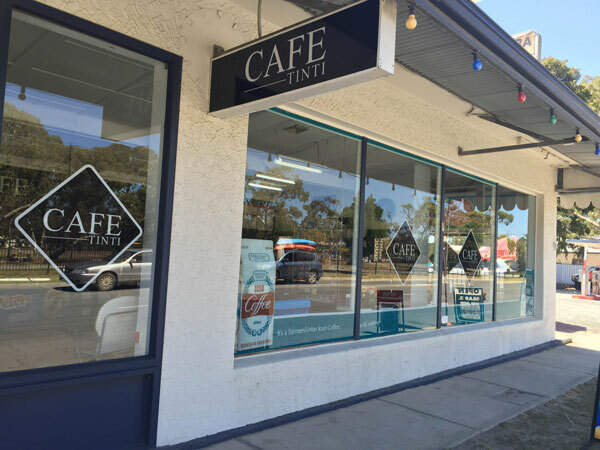 Whether you’re a hungry local or a thirsty traveller, Cafe Tinti at Tintinara makes for a perfect pit stop. 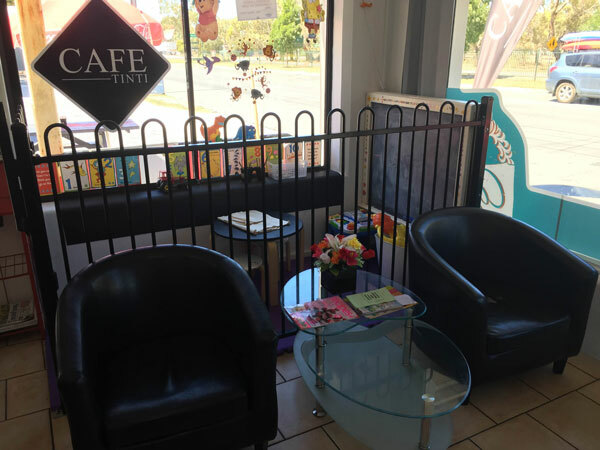 With a huge menu featuring everything from quick snacks to hot meals, the only problem you will have is choosing between the bakery, the hot grill or the pizza menu. 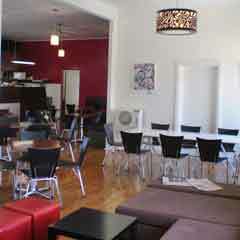 While you are there, why not try the beautiful Mahalia Coffee, the best brew in Tintinara. 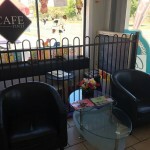 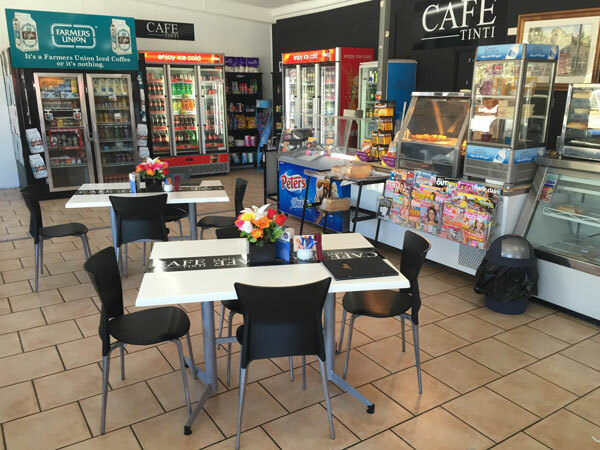 Cafe Tinti is a part of the Tintinara Motel and Caravan Park, making it a great stop for travellers. 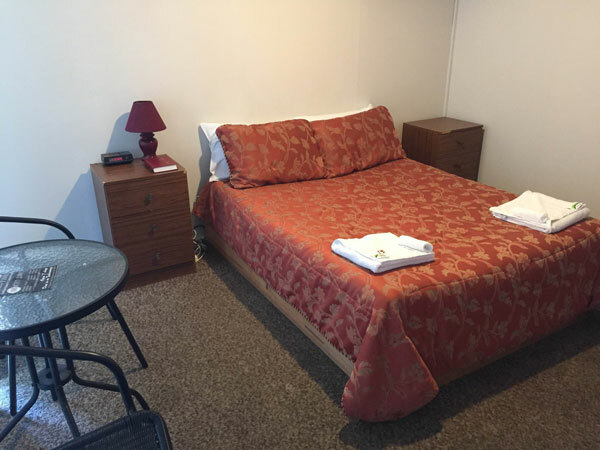 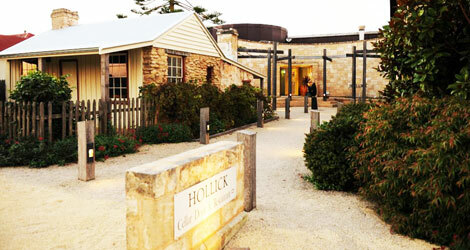 All rooms cater for families and include air-conditioning and Foxtel as well as coffee and tea facilities. 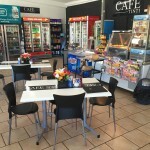 With rooms priced at $80 per night for a single, $90 for a double and $110 for families (no extra charge for extra people), the cafe, motel and caravan park make it the perfect one-stop stopover for travellers. 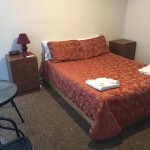 If you would rather camp out, powered and unpowered sites are available as are laundry and bathroom facilities. 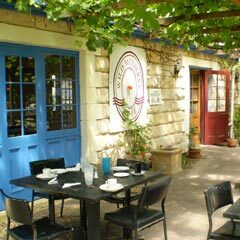 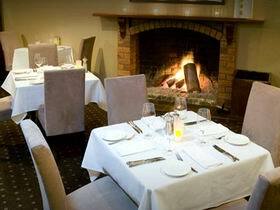 Place Categories: Dine in Limestone Coast and Stay in Limestone Coast.Place Tags: accommodation, camping, caravan, coffee, food, Mahalia Coffee, motel and pizza. 5/5 based on 3 user reviews.